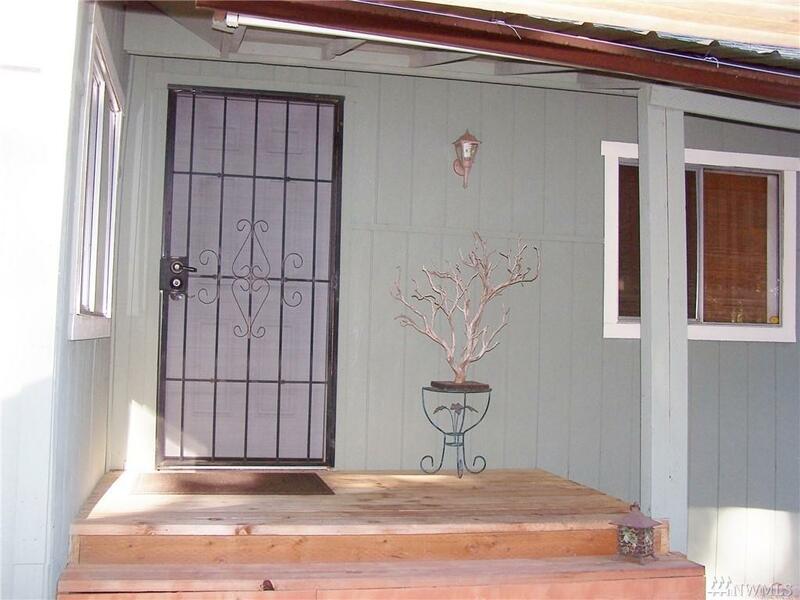 This 1978 single wide w/double living room area has a lot to offer. 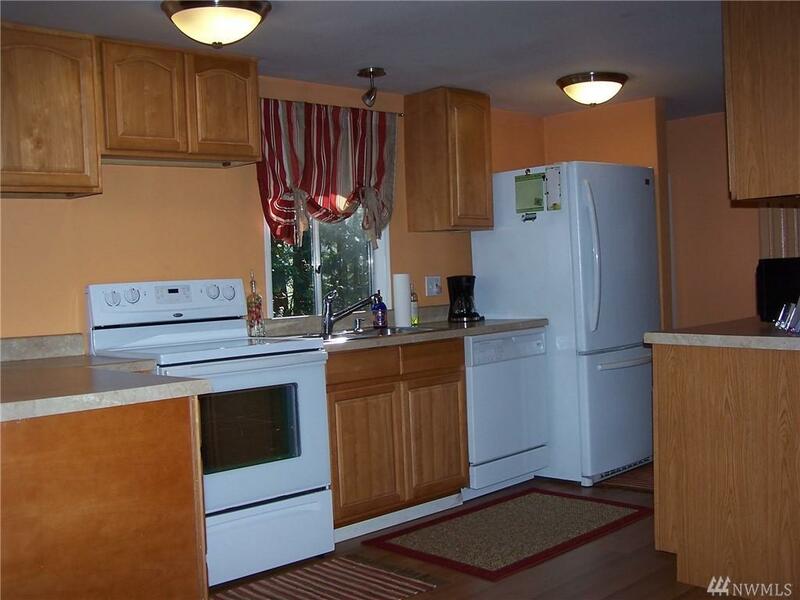 2 bedrooms, one at each end of the home w/full baths attached. In the late 90's new roof was installed, drywall, sub floor & laminate flooring. It was painted outside in 2017 & has new baseboards, window trim, doors, metal roof on carport & other detail work. 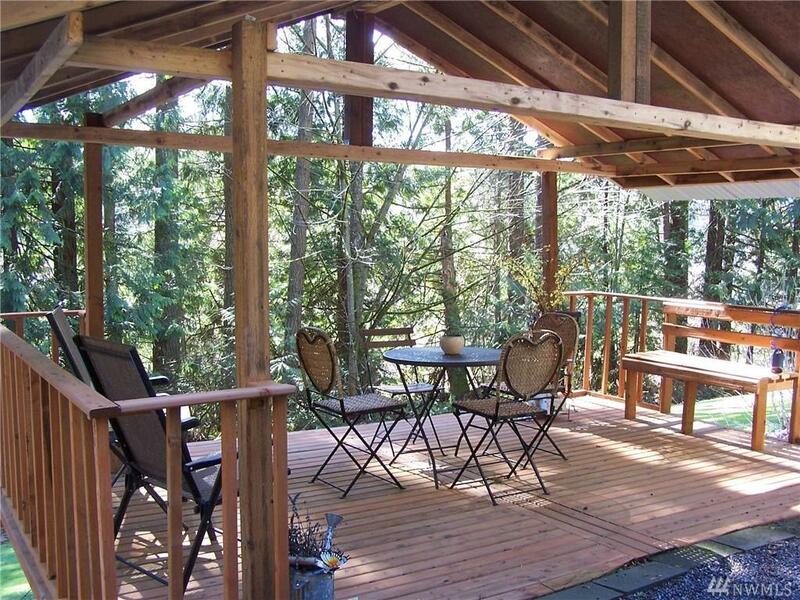 The covered deck in front is great for BBQ or relaxing. 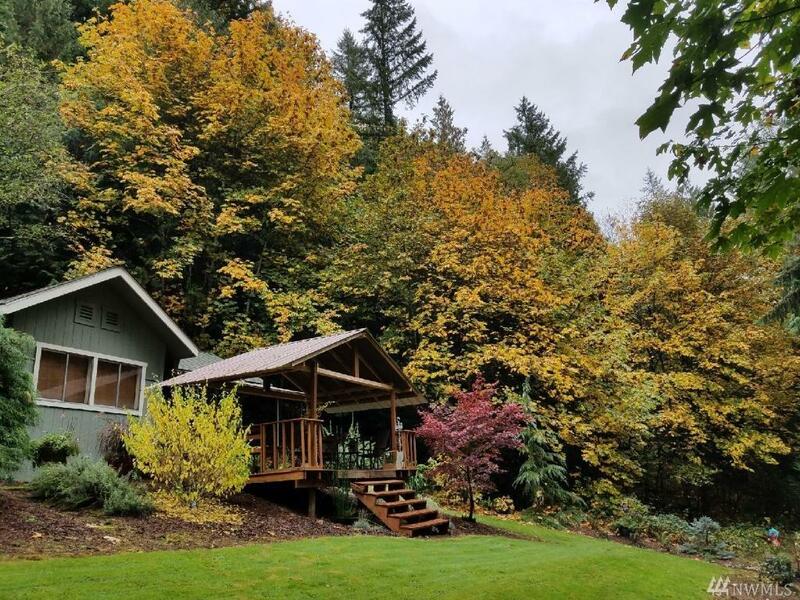 Home on 4.14 acres, lg space for garden & the lot to the north is wildlife reserve. If you want privacy, this is it.